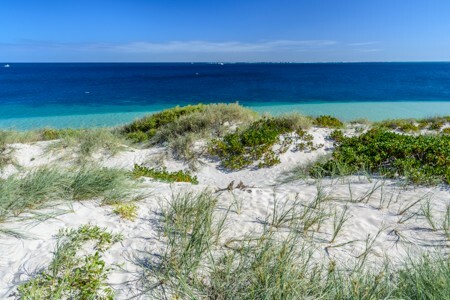 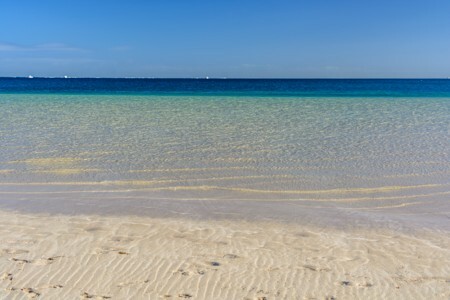 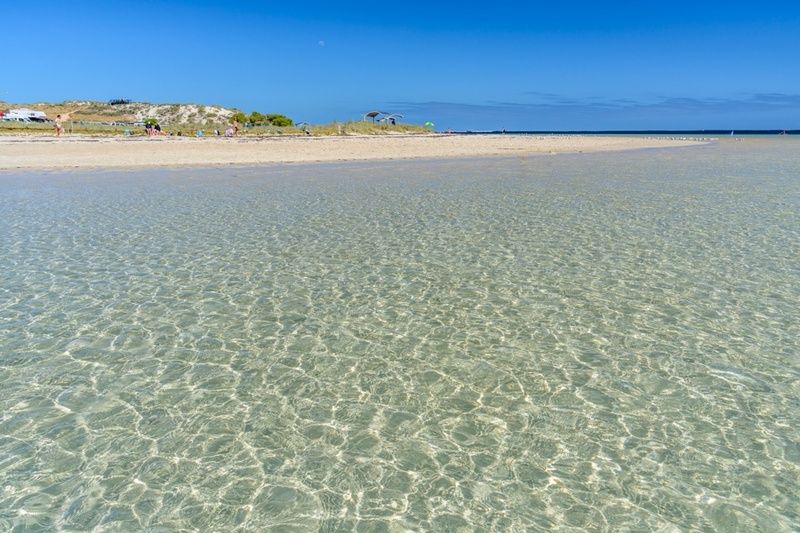 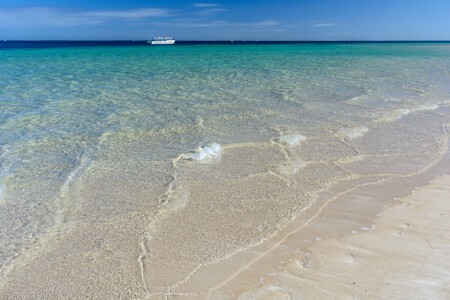 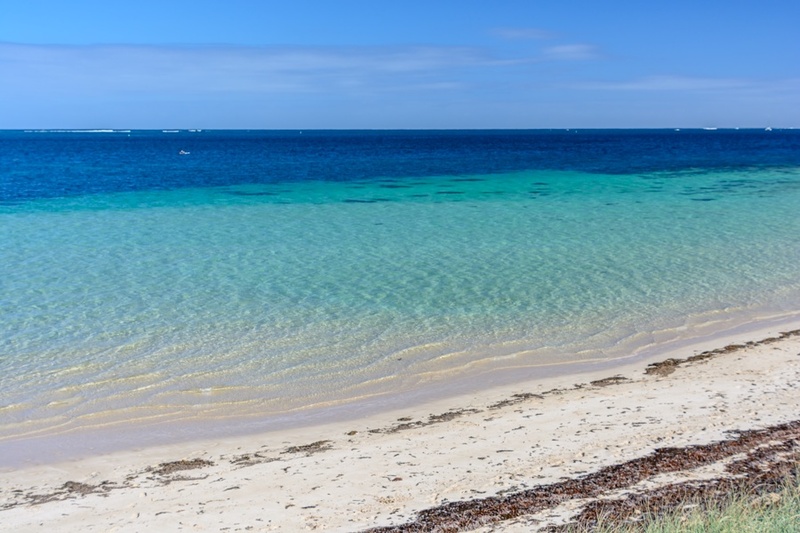 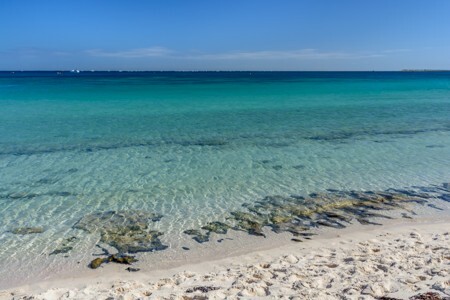 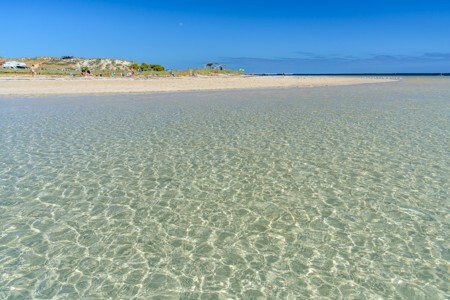 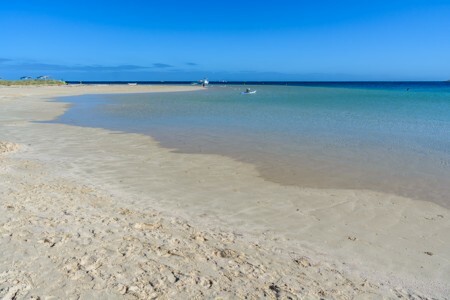 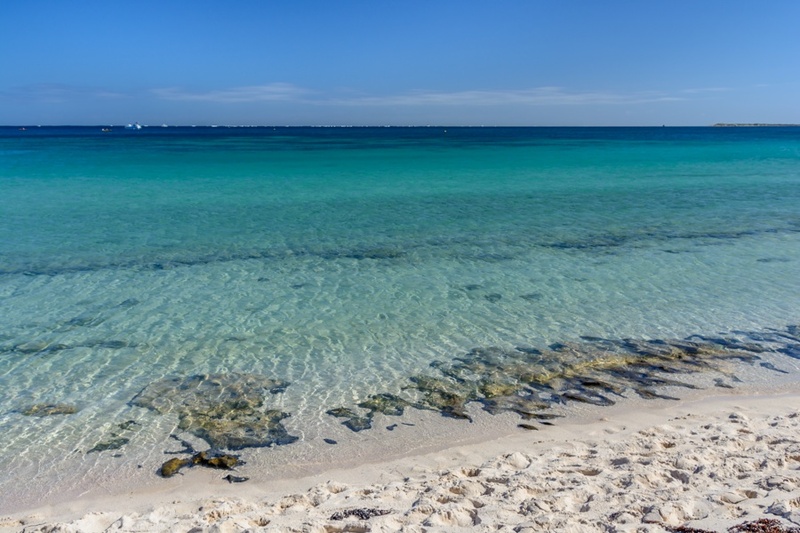 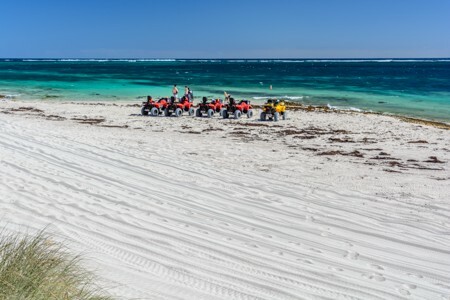 Coral Bay is located in Western Australia along the shores of Indian Ocean, 1200 kilometers north of Perth. 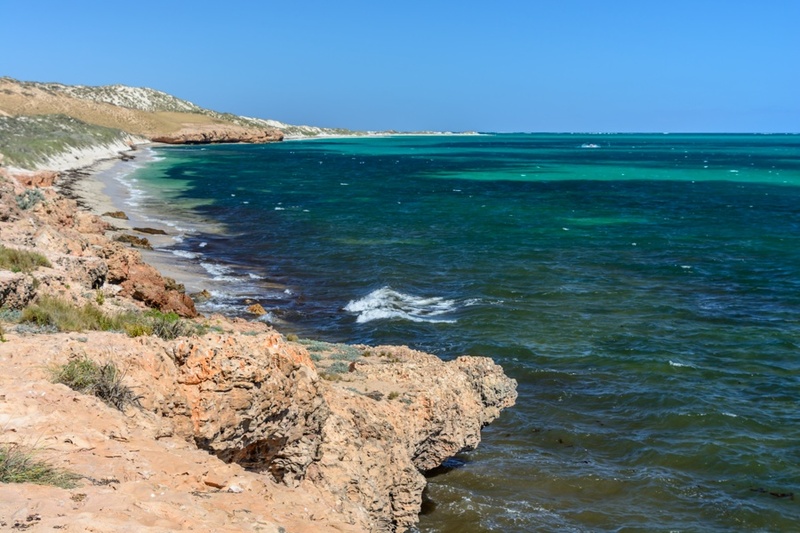 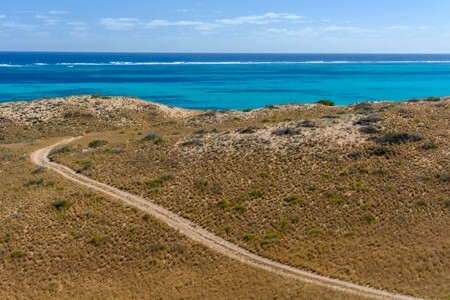 The place is known for the beautiful beaches and for Ningaloo reef, which houses a great biodiversity that includes thousands of sea turtles, whale sharks, mantas and lot of corals. Coral Bay is a small town in Western Australia, located 1200 kilometers north of Perth, along the Indian Ocean shores. 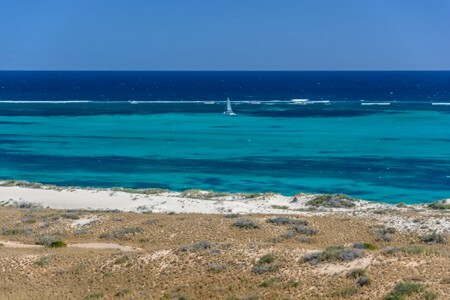 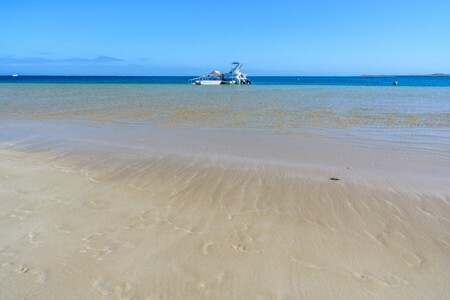 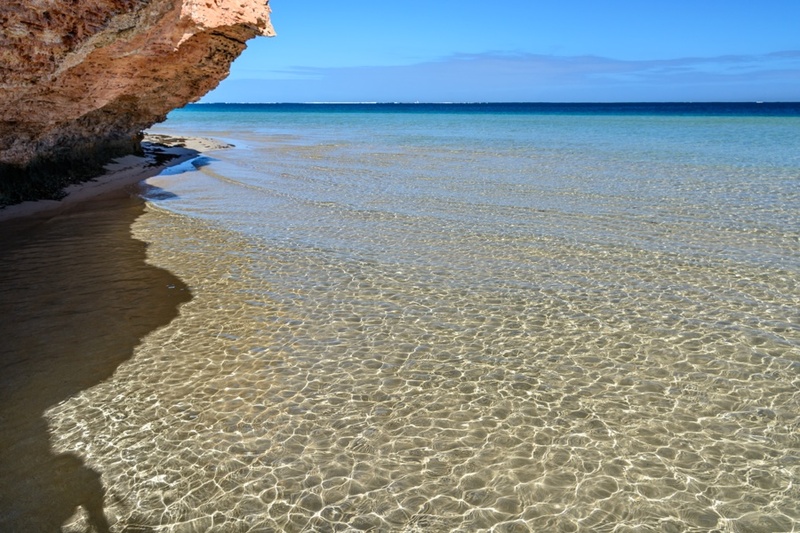 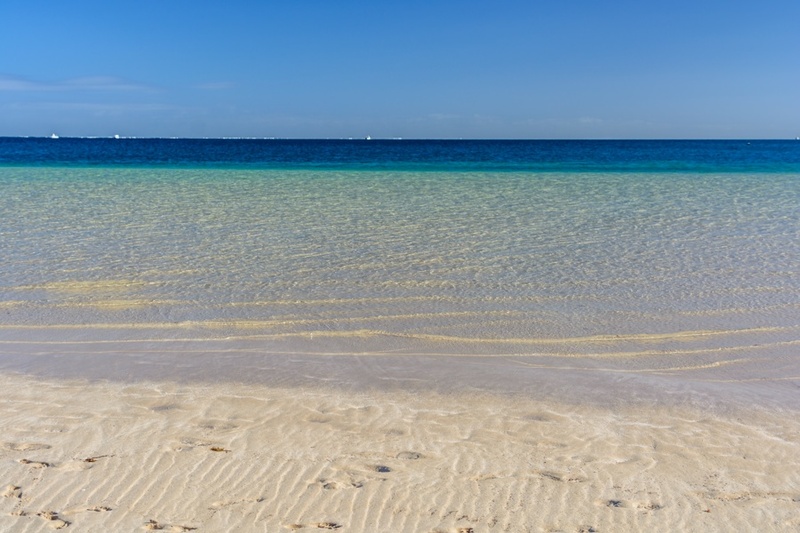 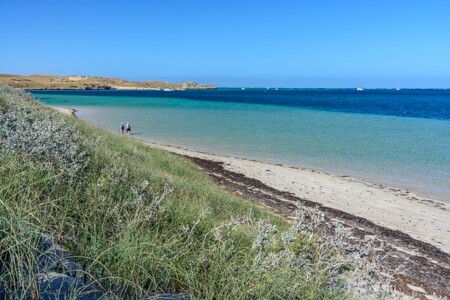 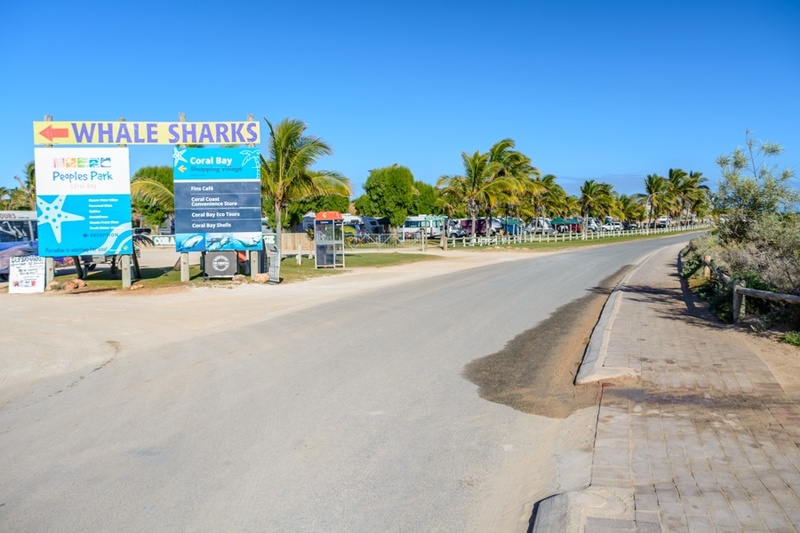 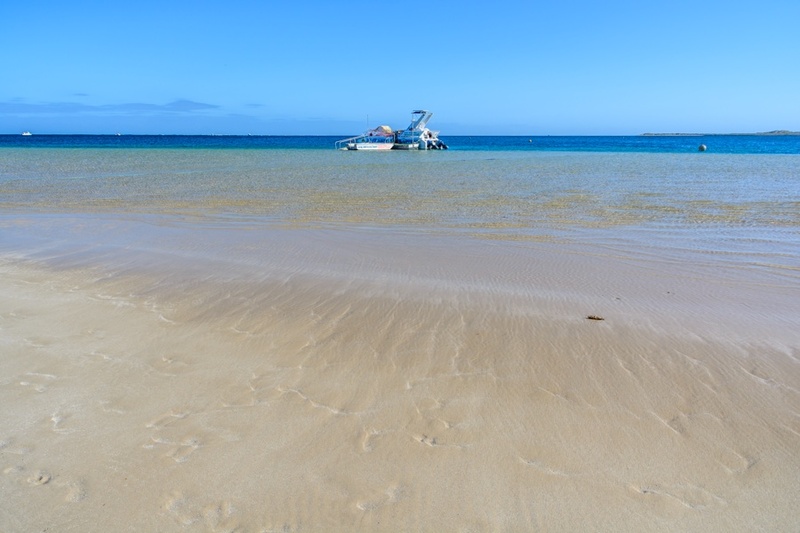 The economy of Coral Bay is based mainly on fishing and on a growing tourism, attracted by the beautiful beaches and the reef of Ningaloo, where visitors may enjoy snorkeling among sea turtles, whale sharks, mantas and lot of corals. 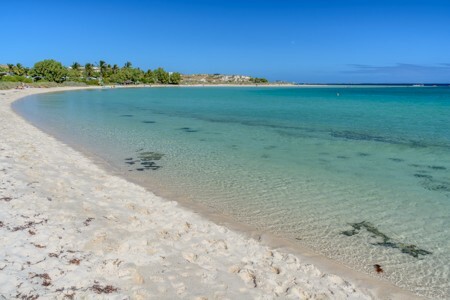 The main beach of Coral Bay is just a few minutes walk from the town center and offers a quiet lagoon surrounded by soft white sand. 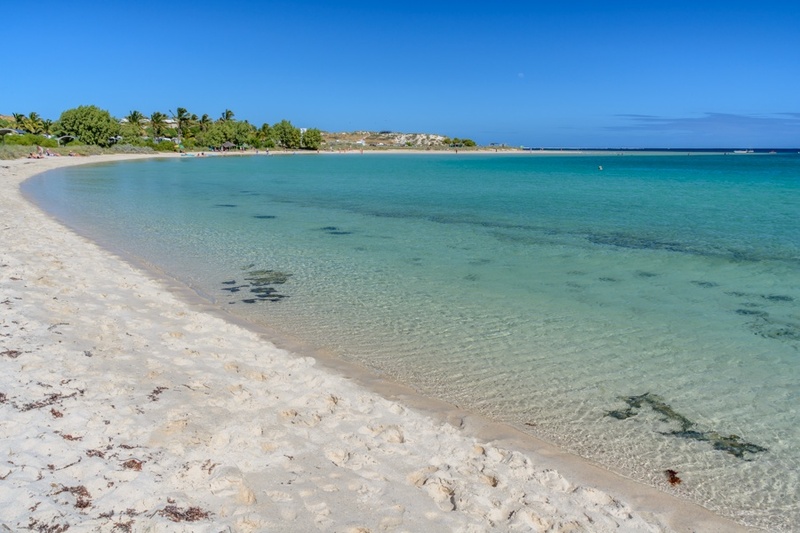 Coral Bay beach stretches for a few kilometers around a picturesque bay, while the coral reef is within swimming distance from the beach. 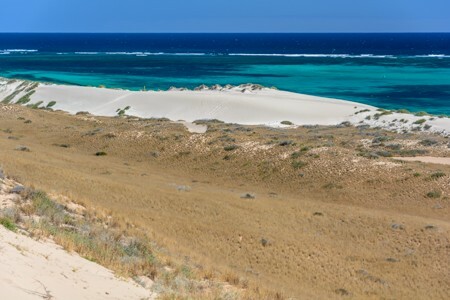 The area around Coral Bay is quite wild and there are no roads to get to remote beaches. 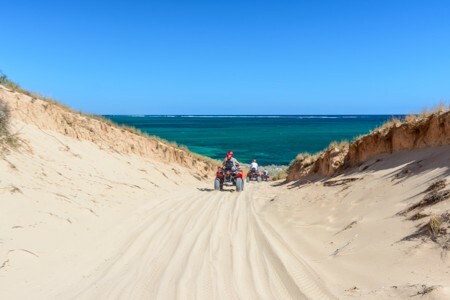 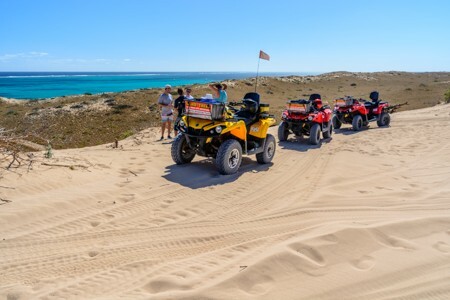 The only effective way to get around is by hiring a quad, maybe joining a small group (in Coral Bay town you will find some companies offering this kind of tour). 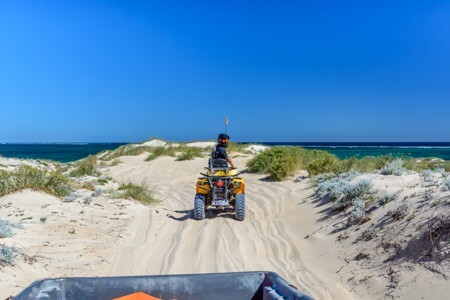 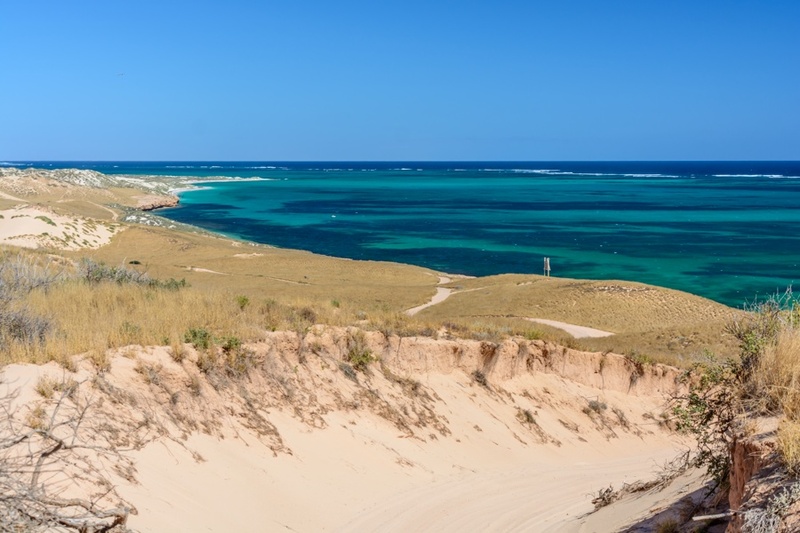 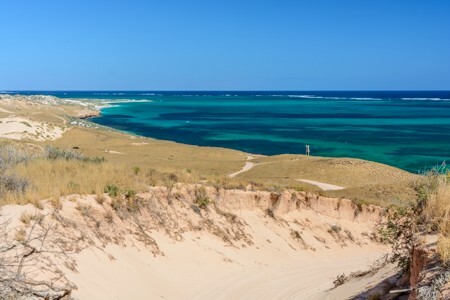 Some high-rise on the coast, reachable only by quad, offer a beautiful view along Ningaloo coral reef and the lagoon in front of the beaches. 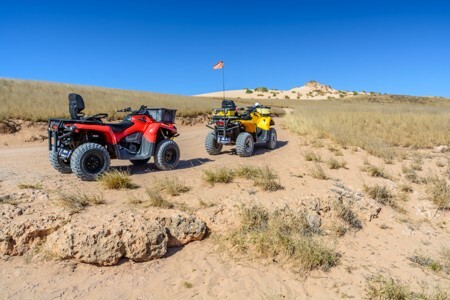 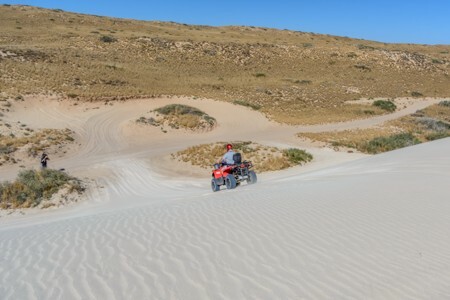 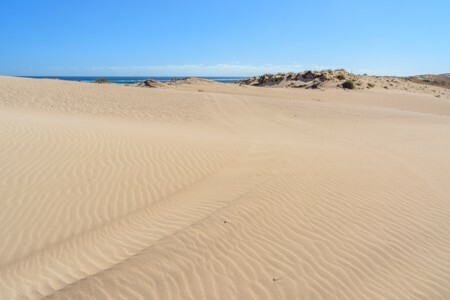 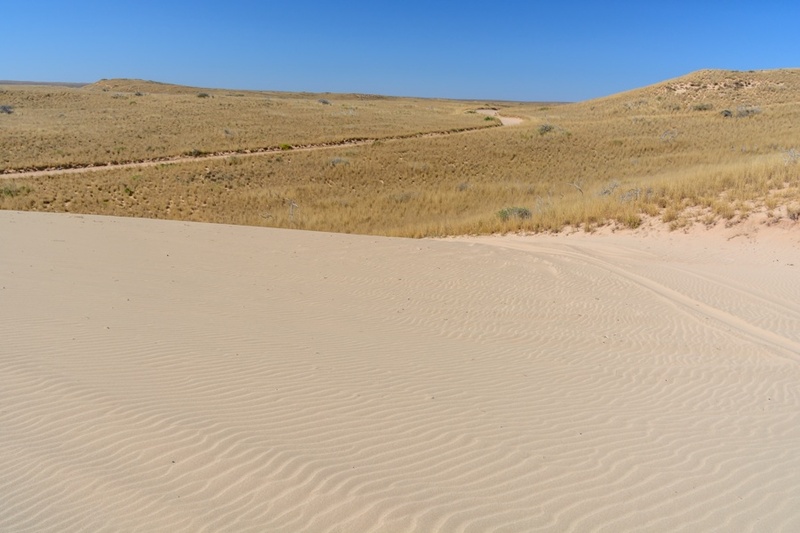 The quad is a vehicle with amazing capabilities: it can climb up and down steep sand dunes and driving it is simple, enjoyable, and safe (no previous experience required). 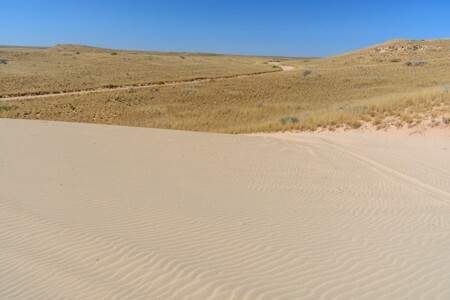 Sand dunes near Coral Bay in Western Australia. 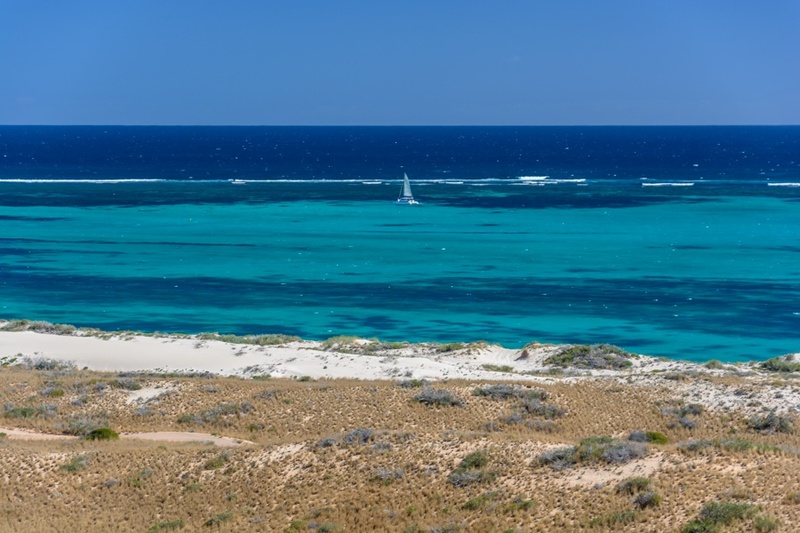 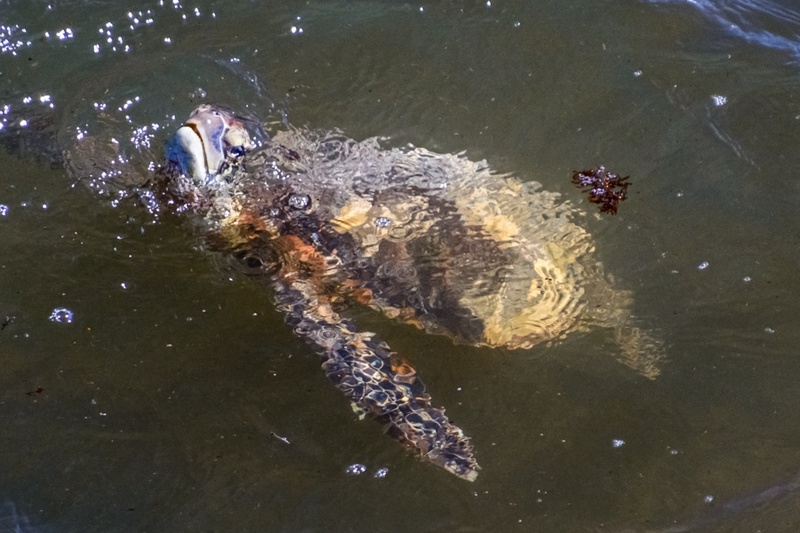 Coral Bay is particularly known for its marine turtle population: dark areas on the seabed are generally due to the abundant presence of an algae that is a favorite food for these animals.